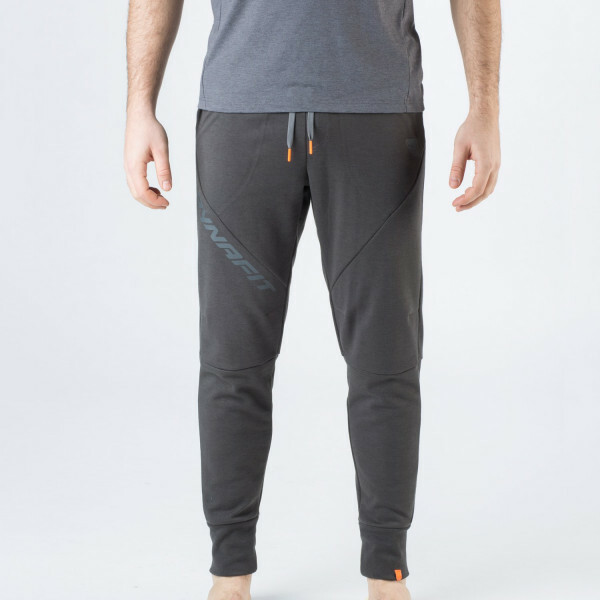 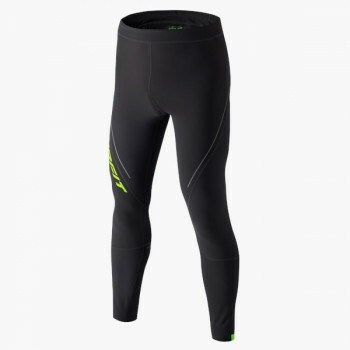 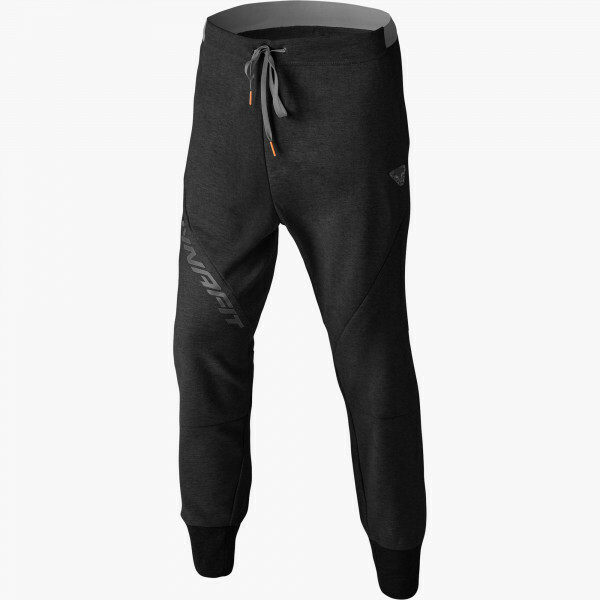 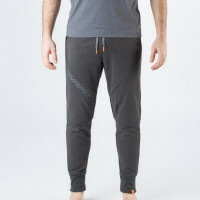 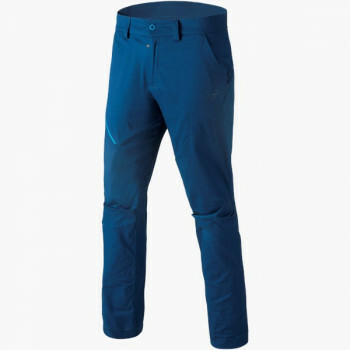 The 24/7 Jogging Pants are superbly suited for relaxing after a long ski tour. 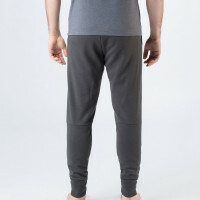 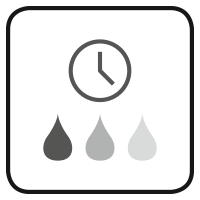 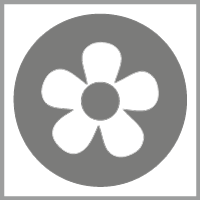 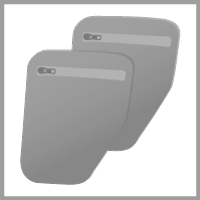 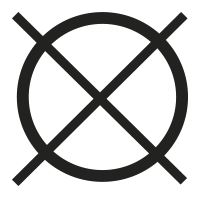 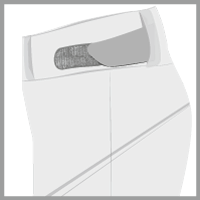 They are made of an antimicrobial Drirelease®k cotton, which is a quick-drying, comfortablefabric. 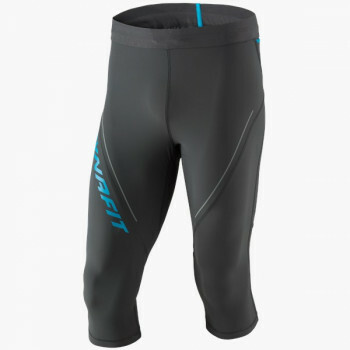 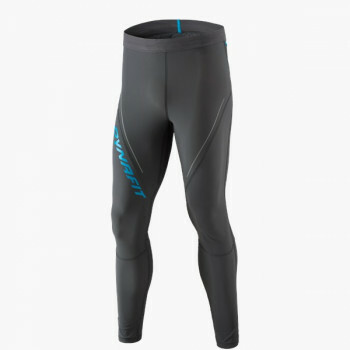 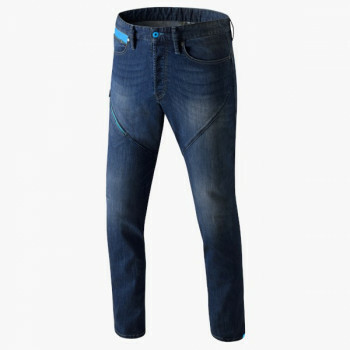 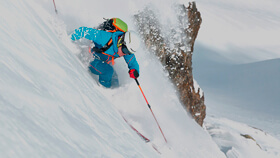 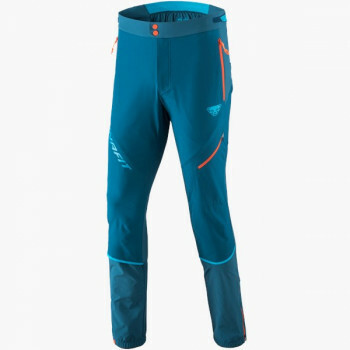 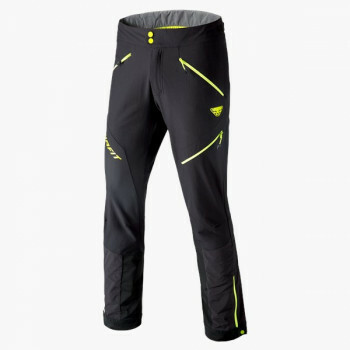 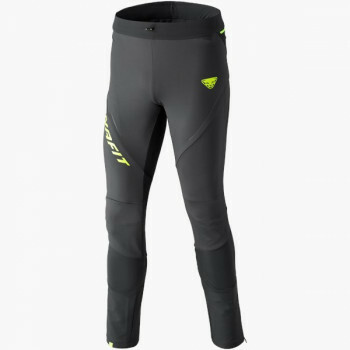 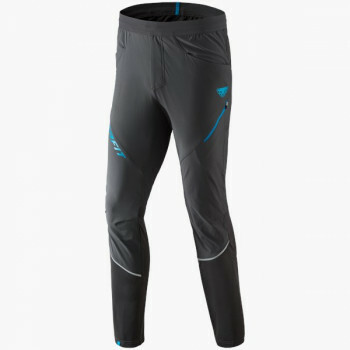 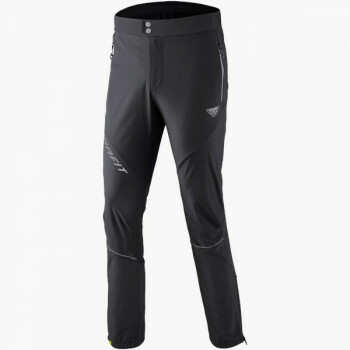 The adjustable, elastic waistband guarantees that these Dynafit Pants fit comfortably in every situation.